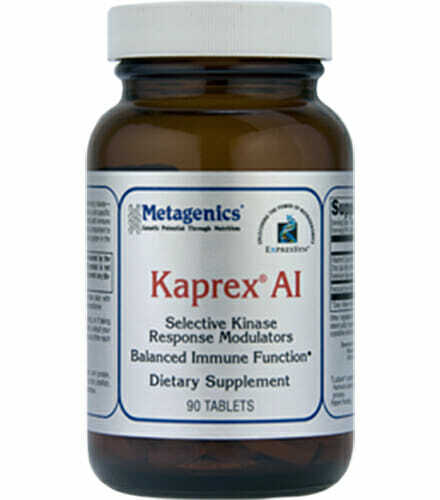 Metagenics Kaprex AI targets underlying issues that have been associated with minor pain and a healthy immune system response. A healthy immune system function and eicosanoid balance are important to supporting tissues and organ systems in the body. Provides an exclusive Selective Kinase Response Modulator (SKRM) derived from hopstetrahydro-iso-alpha acids (THIAA)to support healthy immune function. 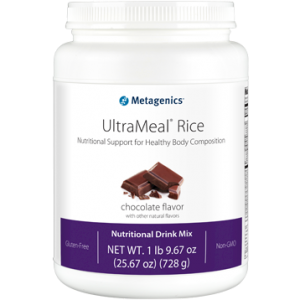 Features a specialized blend of vitamin D, zinc, and selenium for additional immune support. Q. How does Kaprex® Al compare with other products or approaches? A. This product contains only natural ingredients for a safer long-term approach, and has been clinically reviewed at the FMRC. 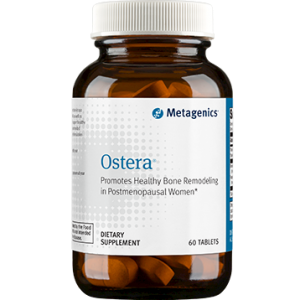 This product gently targets underlying activities associated with minor pain and immune system function. It uniquely combines immuno-supportive nutrients with natural selective kinase response modulators (SKRMs) that demonstrate tissue-specific modulation of immune response activities, without interfering with healthy functioning. 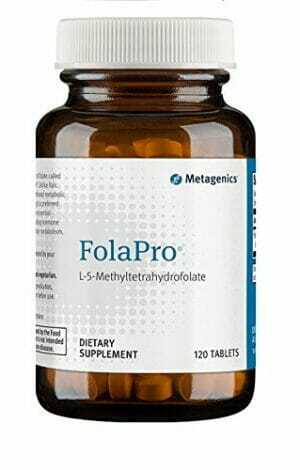 It also supplies vitamin D3 (cholecalciferol), the most bioavailable form of supplemental vitamin D.
Q. How does Kaprex® Al work? A. It provides nutrients to support balanced immune function, including novel selective kinase response modulators (SKRMs) shown to favorably aid in eicosanoid formation in target cells without affecting related health-promoting activities. Balanced kinase (specialized enzyme) signaling helps to maintain healthy immune function, and SKRMs can enhance signals from a healthy diet. Q. How long is Kaprex® AI typically recommended? A. 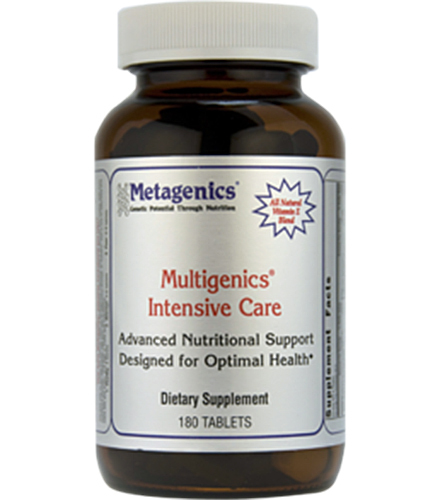 This formula was designed for strategic, long-term support for balanced immune function. Individual results and recommendations may vary based on your specific needs. For best results, follow your health care professional’s guidelines. Q. Who would benefit from Kaprex® Al? A. Health care professionals typically recommend this product for those who may benefit from support for balanced immune function. Q. Why is Kaprex® Al safe? Formulated to Exclude: Wheat, gluten, corn protein, soy, dairy products, nuts, tree nuts, fish, shellfish, colors, artificial sweeteners, and preservatives. This product is Gluten Free. Take one tablet three times daily with food, or as directed by your healthcare practitioner.